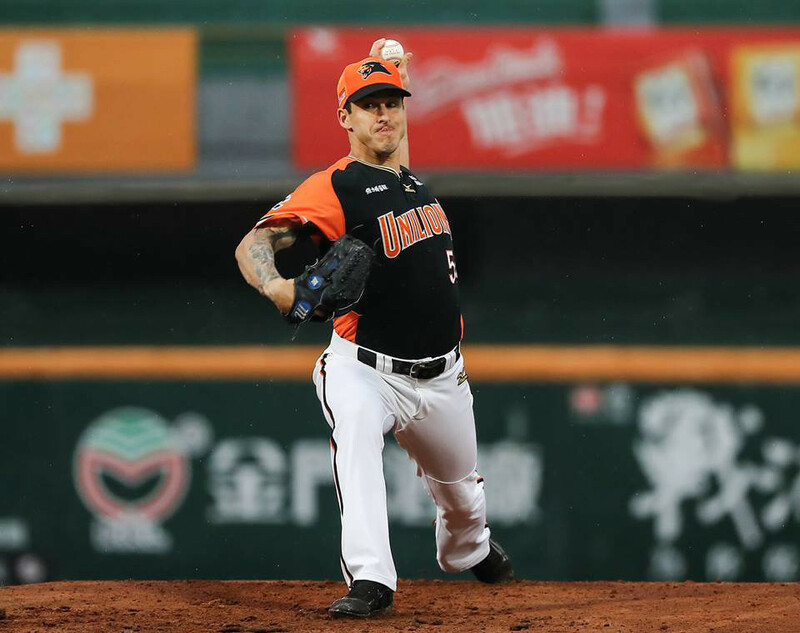 Ryan Verdugo, a former major league pitcher with the Kansas City Royals, pitched the first perfect game in Chinese Professional Baseball League history Saturday, October 6, 2018, with a 1-0 victory over the Chinatrust Brothers. Verdugo was a San Francisco Giants ninth-round draft pick in the 2008 draft, and make one appearance with the Royals in 2012. He continued to pitch in the minor leagues, last reaching Triple-A in 2015. He spent the next two seasons in the Mexican League before signing with the Uni-Lions in February. He has 8-4 record in 26 starts and an ERA of 4.31 for the Uni-Lions in 2018.